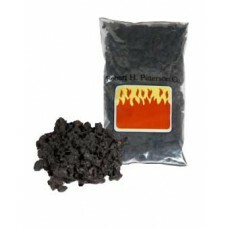 Real Fyre Black Embers (Box of 12).. 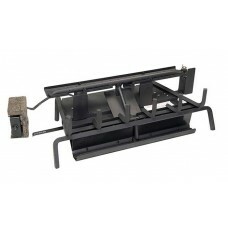 The new Real Fyre G31 three (3)-tiered burner system creates high and full bodied flame all while us.. 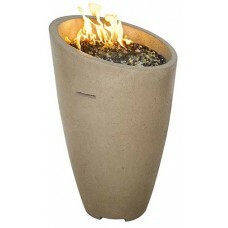 The Eclipse Fire Urn adds warmth and modern styling to your outdoor living space. Made from glass fi.. 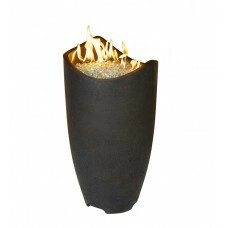 The Wave Contemporary Fire Urns adds warmth and modern styling to your outdoor living space. Made fr.. 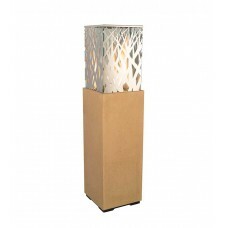 The Nest Lantern features a brushed stainless steel "nest" enclosing the flames set on an elevated p..